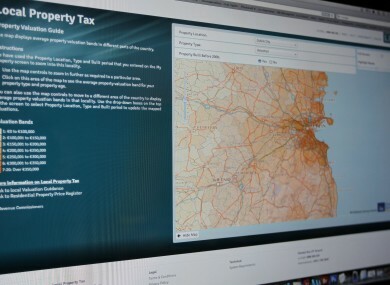 THE REVENUE COMMISSIONS will use a combination of Google Maps, Google Street View, and CSO data to track down houses that they believe to have been undervalued for the Local Property Tax (LPT), it was revealed today. A guide to correcting under-valuations has also been released, in order for homeowners to meet a deadline of March 31 to reassess their home or face penalties. If the property owner has not engaged with correspondence from Revenue regarding an undervaluation, a daily interest amounting 0.8 per cent per annum on the tax owed will be charged, and potentially additional penalties on top of this. The latest figures show that Revenue are receiving 1,500 returns every day, with more expected in the coming weeks. So far in 2014, it has seen as 83 per cent compliance rate, covering 1.82 million properties. Revenue officials have stressed that the system is only available to staff who require it, and will not be freely accessible to employees. Access is logged, and audits will be carried out on a regular basis, they said. Information available include the LPT band the house has been valued in, the householder’s tax details, and whether or not they have paid the Household Charge. Revenue has constructed various statistical models that will map problem households. The system will highlight if a single property has been undervalued compared to others in its neighbourhood. The acceptable deviation will vary depending on the estate. In a row of houses that were built at the same time and mostly of the same structure, Revenue will be looking for houses that vary only slightly from their neighbours, based on the valuation from the property price register. In areas where houses are mixed, a larger difference in the bands betweens houses will be allowed. An even more generous allowance will be allowed in rural areas. In the example below, the house highlighted in red valued five bands below its valuation by Revenue. If Revenue believe a property has been undervalued, they will contact the owner to alert them to this. Site visits, while “a last resort”, are legally possible. Incidents where homes have been undervalued will be assessed on a case-by-case basis, Dr Walsh said, as many different situations can apply. Revenue will not be searching for cases where properties have been overvalued, officials said today, but if a homeowner believes they have, they can write to Revenue and submit appropriate documentation. All information seen above does not correspond to any actual citizen or household in Ireland, and was created purely as a demonstration of the system. 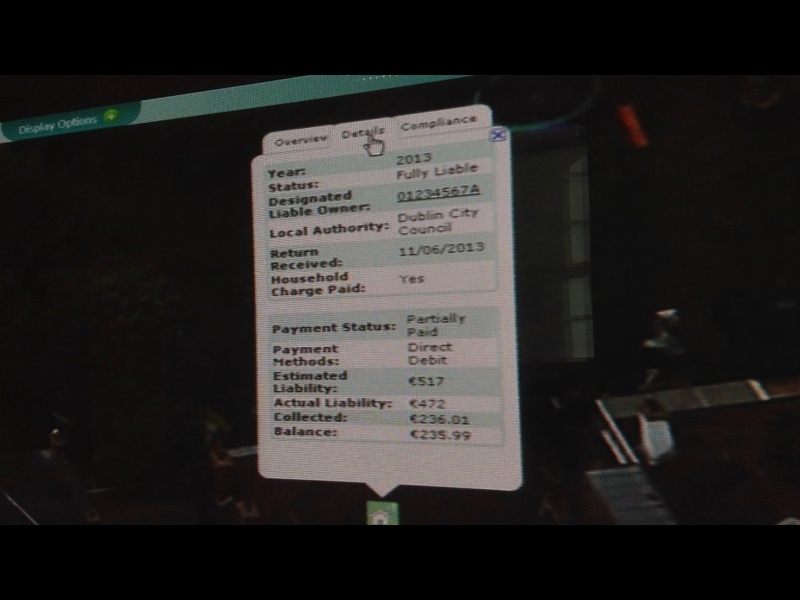 Email “WATCH: Revenue will use this system to spot homes undervalued for Property Tax”. Feedback on “WATCH: Revenue will use this system to spot homes undervalued for Property Tax”.